Prior studies have emphasized the contribution of aberrant amygdala structure and function in social aspects of autism. 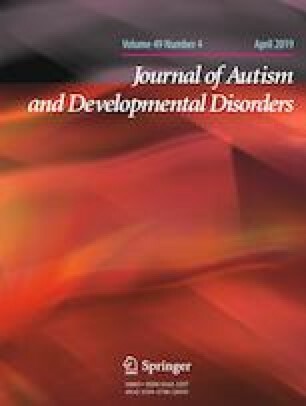 However, it remains largely unknown whether amygdala dysfunction directly impairs visual attention and exploration as has been observed in people with autism spectrum disorders (ASD). Here, gaze patterns were directly compared between a rare amygdala lesion patient and adults with ASD when they freely viewed static images of complex natural scenes. The amygdala lesion patient showed a gaze pattern that was more similar to controls rather than that of the ASD group, which was independent of image content (social vs. objects) or complexity. This finding was further corroborated by analysis of temporal aspects of the gaze patterns and semantic category analysis. Together, the present results suggest that abnormal visual exploration observed in people with ASD is not likely primarily attributed to the amygdala. The online version of this article ( https://doi.org/10.1007/s10803-019-04009-w) contains supplementary material, which is available to authorized users. The author thank Tim Armstrong for collecting the data, Rene Hurlemann for contributing the amygdala lesion patient, and Ralph Adolphs and Paula Webster for valuable comments. This research was supported by the West Virginia University and the Dana Foundation. SW designed experiments, performed research, analyzed data, and wrote the paper.